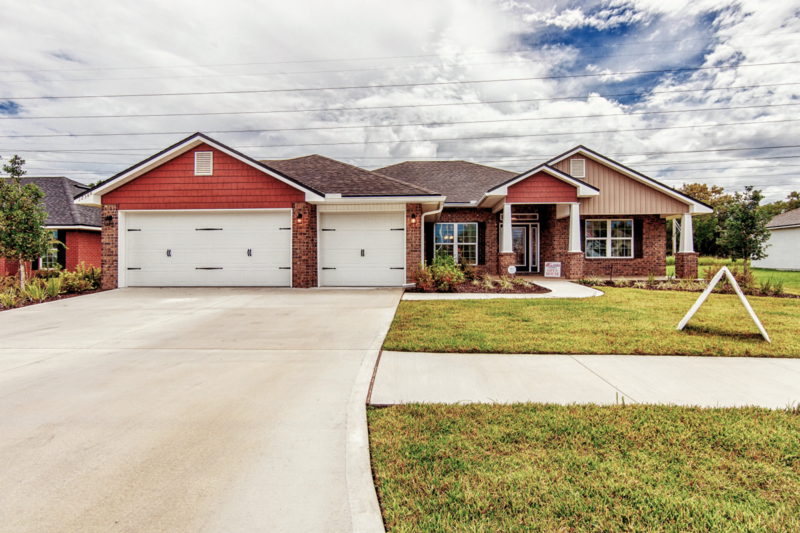 This 2,265 square foot craftsman style home has an open concept with 10' high ceilings. This home features four bedrooms, an included lanai and full brick. Available in two or three-car garages. This home is perfect for anyone looking for their new home. From 295 North near airport get off at Dunn Avenue. Head West. Just before you get to U.S. 1 turn right on Braddock Road. Proceed north on Braddock Road until you make a right on Mabley Road east to Dewhurst Circle. Thinking about moving to Jacksonville, Florida? As one of the most preferred home builders in the area, Adams Homes offers a variety of living solutions that suit every budget. With over 30 floor plans to choose from, our home models are ideal for first-time buyers, buyers who are looking to upgrade and also for couples looking for a comfortable retirement home. 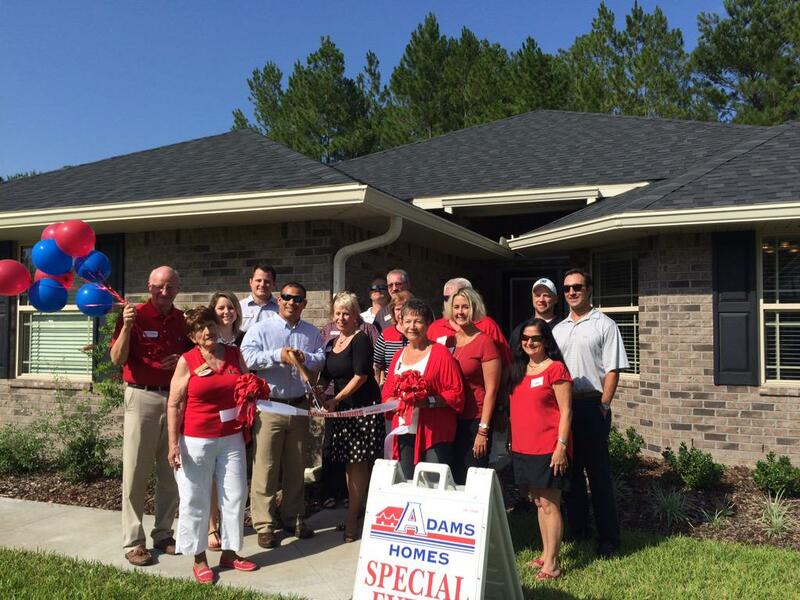 Having built over 2,000 luxury homes in Jacksonville, Adams Homes also offers you solutions with veteran eligibility. We offer the Jacksonville homes for sale that you are looking for.